Beard Vape Co NO. 32 E Liquid | Shipped fast, NZ & Australia wide. The perfect all day vape, one hit and you’ll swear you were waiting in line for bumper cars at the county fair. One of the most popular E-liquids on the market, NO. 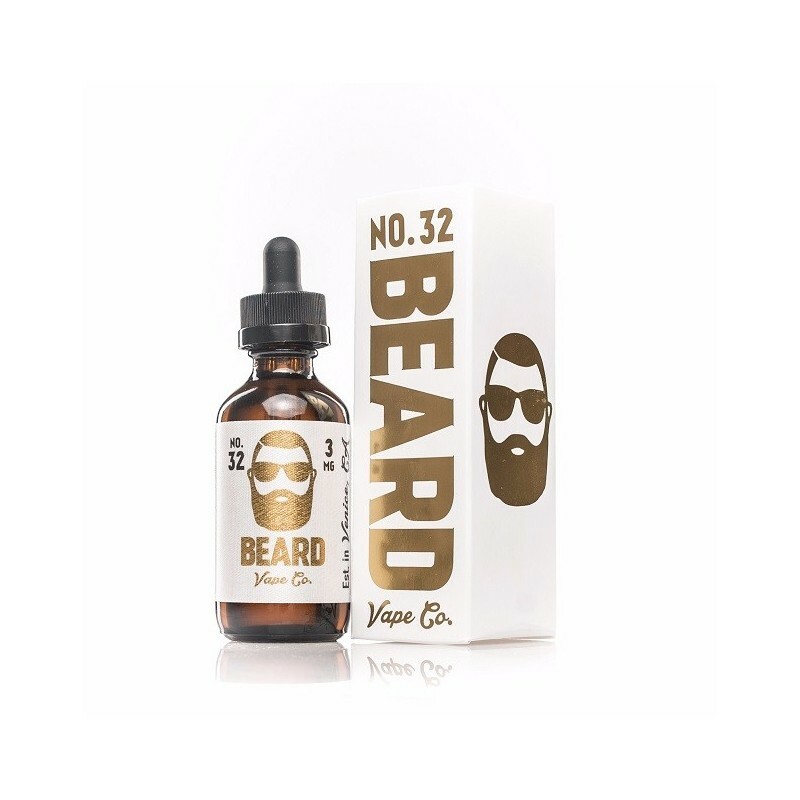 32, is a delicious cinnamon funnel cake that put Beard Vape Co. on the map. Tested against 99 other flavours during it’s creation, NO. 32 quickly became the favourite; first, around Venice, CA., where Beard calls home, and since, around the world. The perfect all day vape, one hit and you’ll swear you were waiting in line for bumper cars at the county fair. NO. 32 embodies every last crumb of a cinnamon and sugar covered fried pastry, hot and fresh from the concession stand. And like every Beard Vape Co. product, each bottle is meticulously crafted to perfection. Find out for yourself why NO. 32 is one of the best E-liquids in the world, just remember to stock up because we guarantee you’ll run out quickly. 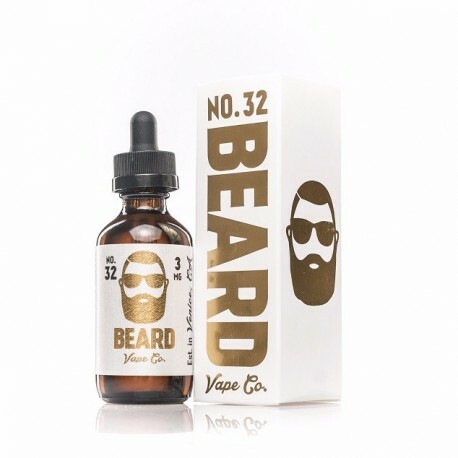 Steam Age Vape Shop ships Beard NO.32 E Liquid (with nicotine) NZ & Australia-wide. All Beard Vape Co. E-liquids are made with the utmost care and attention to detail.